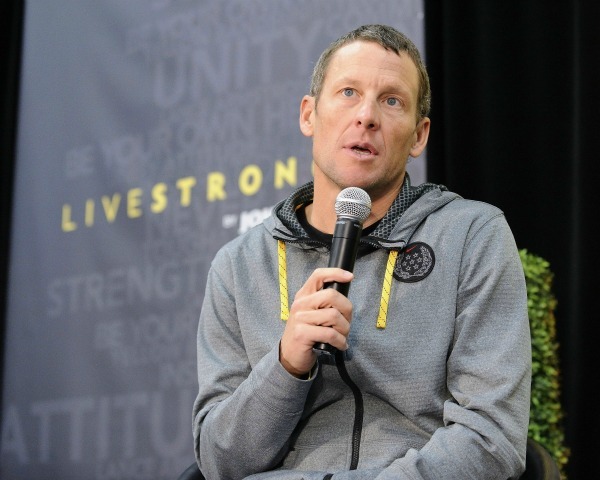 The USADA has released its report on Lance Armstrong’s doping case, including the list of witnesses testifying against him and all other evidence compiled. But the agency also wants to raise awareness of the drug culture within the sport. The U.S. Anti-Doping Agency today spoke about the Lance Armstrong case, and it’s not looking good for Armstrong. The agency said Armstrong was involved in “the most sophisticated, professionalized and successful doping program that sport has ever seen,” said the Associated Press. Not only that, but USADA listed Armstrong’s former teammates who testified against him, and it wasn’t a short list. “In a news release previewing the decision, USADA CEO Travis Tygart listed 11 of Armstrong’s former teammates, including George Hincapie, Floyd Landis and Tyler Hamilton, as among those providing evidence that led to the sanction,” said the Associated Press. In addition to Armstrong’s teammates, 15 other witnesses testified against him. Wednesday’s announcement detailed the reasons why the USADA decided to strip Armstrong of his seven Tour de France titles and impose a lifetime ban upon him. In the statement, Tygart asked the International Cycling Union to work on helping clean up the sport. The report also chastised Armstrong’s team for helping create the drug culture within the sport. The agency also provided e-mails, financial statements and laboratory results to prove its case, even though it said it did not need any other evidence to corroborate the testimony of the witnesses. Armstrong’s lawyer Timothy Herman responded to the attack, once again claiming that Armstrong is innocent of all the charges against him. He said the report “will be a one-sided hatchet job — a taxpayer-funded tabloid piece rehashing old, disproved, unreliable allegations based largely on axe-grinders, serial perjurers, coerced testimony, sweetheart deals and threat-induced stories,” according to The New York Times. Armstrong retired from the sport last year and has not said what his future holds.